Automation and robotics are changing our lives quickly - everyone knows that. But digital disruption goes much further. 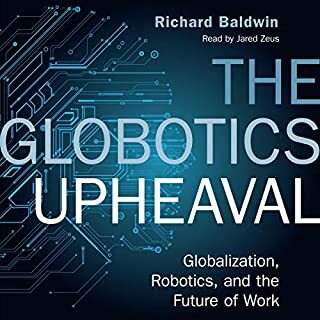 In The Globotics Upheaval, Richard Baldwin, one of the world's leading globalisation experts, explains that exponential growth in computing, transmission and storage capacities is also creating a new form of 'virtual' globalisation that could undermine the foundations of middle-class prosperity in the West. When technology enables talented people from around the world to be a virtual presence in any given office, the hundreds of millions of people who have hitherto been protected by their skills will no longer be quite so secure. What measures will people and governments take in response to such a tectonic shift? 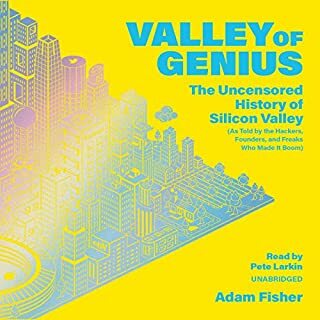 Hundreds of millions of people use Apple products every day; several thousand work on Apple's campus in Cupertino, California; but only a handful sit at the drawing board. 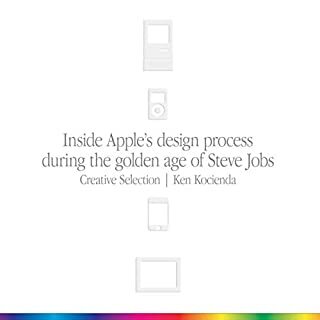 Creative Selection recounts the life of one of the few who worked behind the scenes, a highly-respected software engineer who worked in the final years of the Steve Jobs era, the Golden Age of Apple. How do you tell a real trend from the merely trendy? How, for example, will a technology - like artificial intelligence, machine learning, self-driving cars, biohacking, bots, and the Internet of Things - affect us, our businesses, and workplaces? How will it eventually change the way we live, work, play, and think - and how should we prepare for it now? 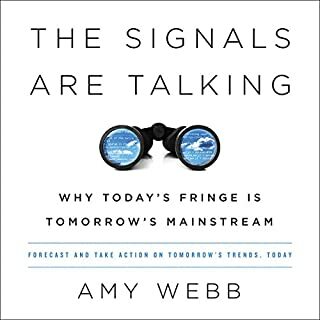 In The Signals Are Talking, noted futurist Amy Webb shows us how to analyze the "true signals" and land on the right side of disruption. We like to think that we are in control of the future of "artificial" intelligence. The reality, though, is that we - the everyday people whose data powers AI - aren't actually in control of anything. When, for example, we speak with Alexa, we contribute that data to a system we can't see and have no input into - one largely free from regulation or oversight. The big nine corporations - Amazon, Google, Facebook, Tencent, Baidu, Alibaba, Microsoft, IBM and Apple - are the new gods of AI and are short-changing our futures to reap immediate financial gain. This should have been be a five star book. Amy Webb is smart, engaging and knowledgeable. Ironically, it is when her own biases grow so strong that her predictions loose all credibility. I do not agree with Webb's foundational thinking. For example, a major Webb warning is based on the idea that AI is being developed by small tribes of men lacking diversity. Microsoft, more than 20 years ago, employed people from all over the world. Tech companies are diverse. Tech companies care about intellectual horsepower above all else and they search the globe for the best and brightest. It is not about country, education, religion, being neurotypical or personal hygiene. Webb predicts this narrow tribe of similar men will forget about transgender people who will be forced into humiliating situations. That's not likely. I remember a man sending a letter to everyone in his building explaining he would be using the woman's restroom while going through the long process of changing his gender. He was considered courageous and this was in the last millennia. Webb predicts these similar men will only hire more men like them in the future. That is an absurd prediction from someone who spends time thinking about the future. Girls, future women, are surpassing boys. Most collages have more girls than boys. For the ivy league, it can be as high as eight qualified girl applicants to one boy. Volunteer in a classroom and it will not take long to see how much better girls are doing than boys. More importantly, Webb's predictions about China are incredibly offensive. In Webb's catastrophic scenario China AIs kill every American. Readers visualize children dying in our arms before we die from China's AIs. This was just gross. Webb herself talks about China not having political problems with other countries. She talks about China helping other countries with roads and infrastructure and this is true. China does not want to kill all Americans. This was one of the most disappointing things I have ever read. This is not consistent with China's historical roots and is manipulative in a dangerous way. I gave the book three stars because the beginning is good. 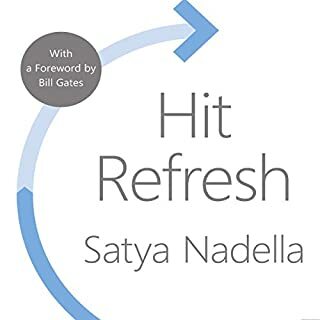 It is a shame that while Webb predicts the bias of software engineers will be a huge problem, it is her own bias that destroys what could have been a great book. The perspective taken with respect to the G-MAFIA is largely uncritical and overly hopeful. Rather than delve into the corrupting influence of profit on the G-MAFIA (e.g. Russian involvement in the 2016 election via Facebook and pedophilia group formation mediated by the YouTube recommendation algorithms), the author pins these shortcomings generally on social pressures to produce advanced AI applications (there's no support for this claim given). 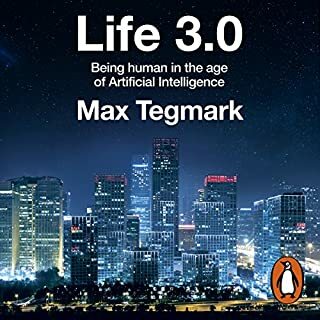 This perspective then taints the whole argument of the book, which is that we need to support the G-MAFIA in AI development rather than regulate or file for anti-trust suits. As an AI researcher in this space, I have seen absolutely no indication that the G-MAFIA actually ever esteems the public good over their bottom line, so to assume that if we simply stop expecting big advances in AI (and that the companies are made sufficiently diverse) is not only irresponsible, it's dangerous. 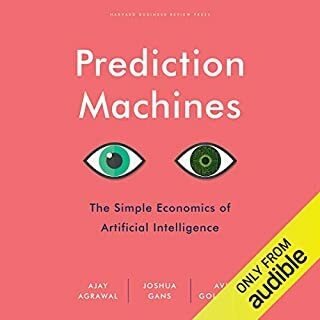 My other main gripe with this book is that China's soon to be preeminence in AI is used to justify nearly every proposed course of action. I for one am certainly terrified of China's AI plan, but I don't think that it justifies throwing caution to the wind by simply trusting the G-MAFIA to fight the good fight if they pick up enough diversity (this is the only mechanism of changing the G-MAFIA that the author argues for). All-in-all, the author gives a decent run-down of current AI capabilities and provides some thoughtful discussion of where AI is headed, but the very premise of the argument seems, to me at least, to be up for debate. It would have been nice to see at least some of that debate in this work. Well done all around. Very thorough and enlightening. I know a thousand times more about AI. I could get by without her having to cleverly coin the phrase g mafia 486 times. Also, even as an American in the unfortunate time of trump, is it necessary to assume the worst motives of China? We have enough divisiveness and anti american sentiment already. Speaking of mafia creed, keep your friends close, and your enemies closer. Being a Futurist myself, I've always admired Professor Any Webb's writings, reports and the great work she does drawing a picture on how the future would look like and especially give an extra spotlight on average things that we are experiencing currently but with a different lens, they could be instrumental in shaping our future. 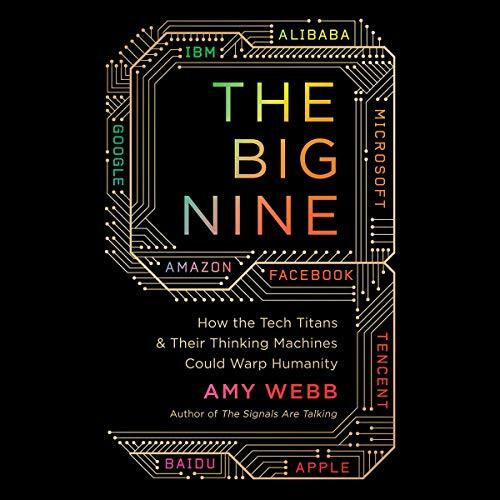 The Big Nine is a book about the Future, and most importantly, the Future as influenced by the tech titans of today and mostly tomorrow... 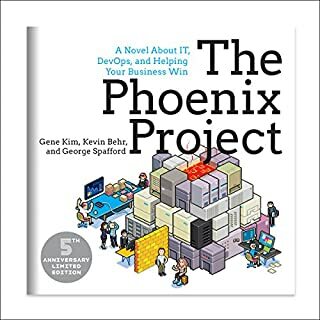 It dives into many aspects of the factors that drive this future and what would the role of each of the company in it with contrast to our needs and expectations. I was particularly impressed with the narrative of the 3 scenarios Ms. Webb included that could really be made into a movie that I would watch! The only "Low" part of the book (for me) was that it was targetted mostly for North American rather than a global audience, hence at some points, I felt that I would be offended if I were Chinese per example and that Americans should do something before it was too late; Now despite that it was an analysis of a possible scenario, I guess the language used could've used a little better neutrality. But overall, 5 Stars! 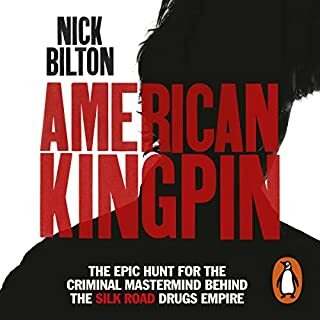 an excellent Book! I wanted to turn off many times during the first half. I understand how it is helpful to learn the behavior and culture of the individuals creating AI, but it seemed a bit overkill. The second half deserves 4 stars, the first half deserves 2 stars. 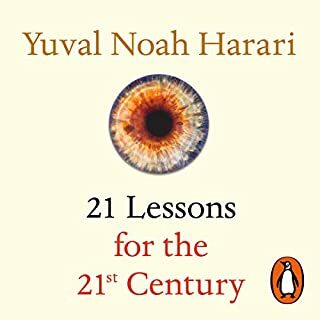 good and comprehensive yet thoughtful book about AI and the big nine companies. Very recommended. Really excellent overview of where the world is today in the development of AI. Paints some very vivid scenarios of what can happen if we don’t control it and how it can impact the global political orders. The title is a little misleading. it's not just about the big 9. 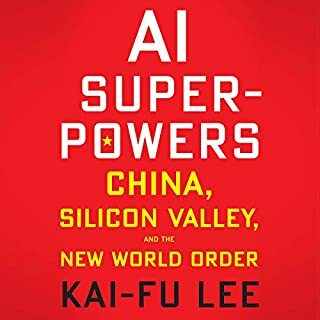 It's about politics and society and how other countries (China) are outcompeting us in AI and will very soon overtake the US. This book is a big wake up call. The American military spends too much on hardware (because that's where the lobby money is) and not enough on scientific research (especially into AI). China has our number. Unfortunately I don't see a scenario where we reform our corrupt appropriations system in time not to become a servant to China by around mid-century. Good book though. 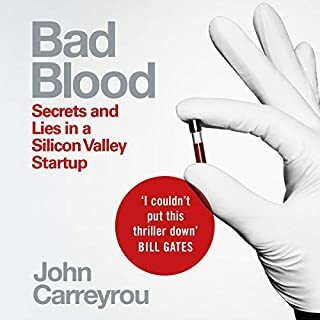 Great book, the only reason is not a perfect book(for me, is imposible to please everybody) is because I felt the paper cuts and worst case scenarios are a bit too imaginative, but overall great. Book started good and outlined a number of really good concepts and concerns we need to address as a society. However, the middle part was sorely disappointing. Scenarios were over simplistic hedging on doom and gloom vs rational discorse. There's also a number of players, influencers, and forces not presented or considered. I was hoping and expected more given the author's credentials.